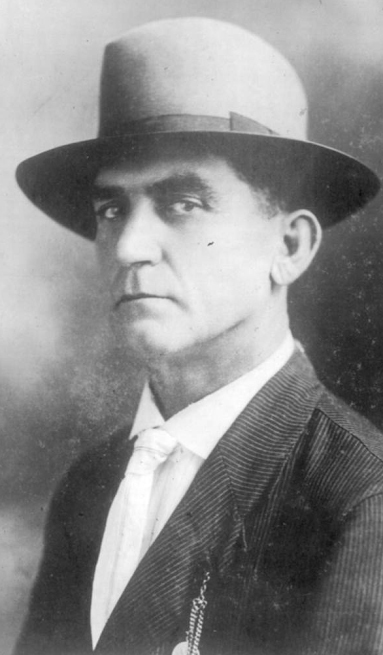 Federal Prohibition Agent James Bowdoin was shot and killed while conducting a moonshining investigation in Caryville, Florida. He and other agents were searching for stills along the Choctawhatchee River when they discovered a 10 gallon still on a barge. As they were examining the still another boat approached and the occupants opened fire, killing Agent Bowdoin. The other agents returned fire. One of the three men on the boat was killed and the other two wounded. 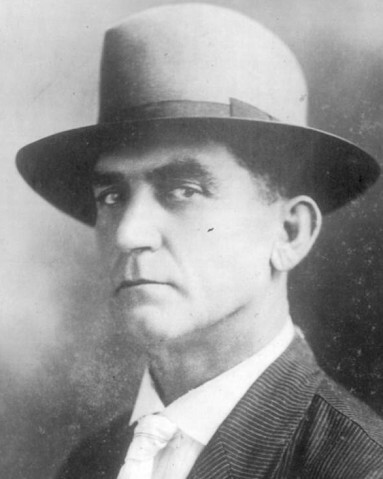 One of the wounded men was later charged with Agent Bowdoin's murder. Rest in peace Federal Prohibition Agent Bowdoin.